Halifax DJ Services provided by Atlantic ProDJ, we pride ourselves in having some of the best DJs in Halifax on our team. 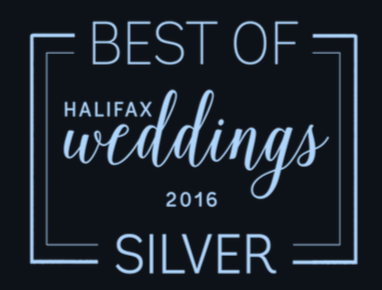 Our award-winning Halifax DJs have what it takes to keep everyone who loves to dance on the floor. 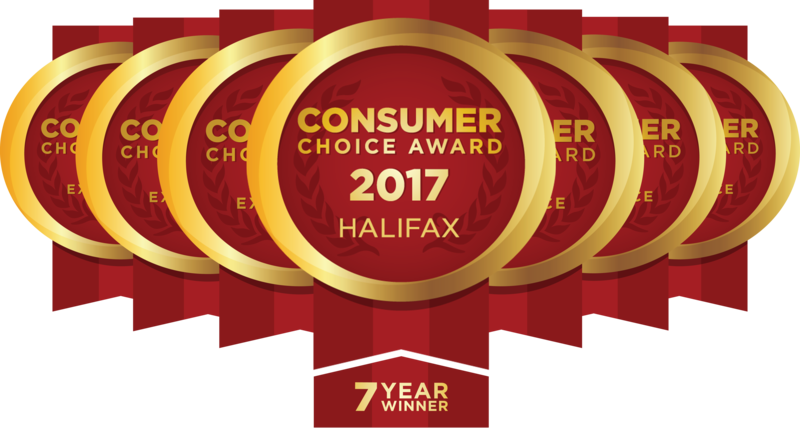 Not just another Halifax DJ company, we provide professional Audio Visual (AV) Services that are second to none anywhere in the Halifax Nova Scotia. 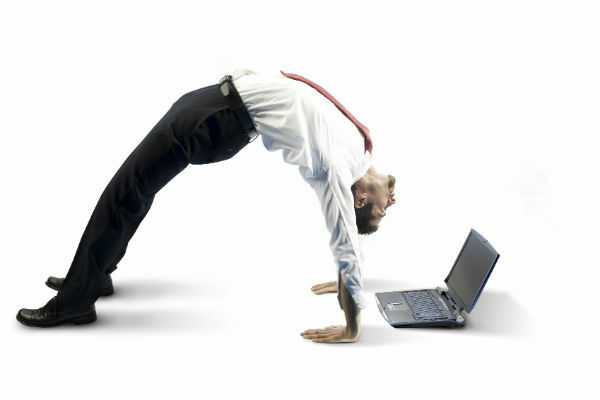 Our goal is to see your vision of your event. 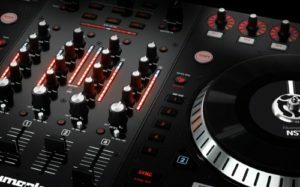 Then with the use of our equipment and experienced DJs / Audio Visual Techs, give it the atmosphere that you have envisioned. A professional Disc Jockey does more than just press play. 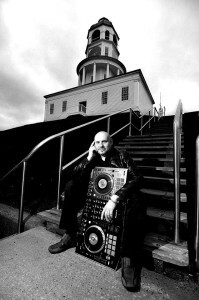 A good DJ in Halifax is a music programmer who can read the crowd and choose what music that needs to be played and when. Whether your planning a rocking wedding reception, corporate DJ event, college frosh party DJ, or are in need of a DJ for a school dance, we have state of the art DJ equipment and the most talented DJs anywhere in Halifax to make your event a party to remember! 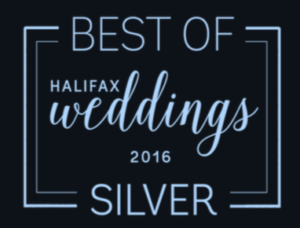 Atlantic Pro DJ Services in Halifax believes the music you choose for your event, whether it be a wedding or a large corporate gala, is important! We have an online resource to help you choose the music for your event and of course the music library is always up-to-date. Take a look at your event date and feel free to call and go over the music and if you want to put together a playlist for your wedding party, don’t hesitate to touch base 902-446-3510 or simply fill out the contact form.